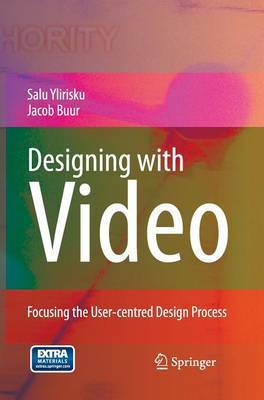 This book illustrates in detail how digital video can be utilized throughout a design process, from the early user studies, through making sense of the video content and envisioning the future with video scenarios, to provoking change with video artifacts. The text offers first-hand case studies in both academic and industrial contexts, and is complemented by video excerpts. It is a must-read for those wishing to create value through insightful design.